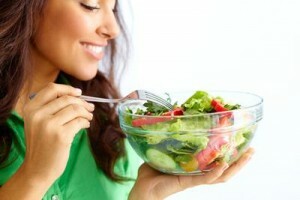 Want to know which diet is best? Like watermelon, cucumbers are made up of mostly (95 percent) water, which means eating them on a hot summer day can help you stay hydrated. 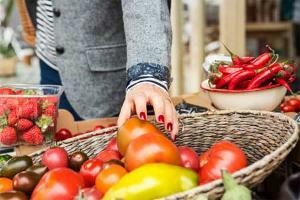 However … They also contain phytonutrients called cucurbitacins, which also have anti–cancer properties. Mike Huckabee: Is this folksy showman willing to get meaner? 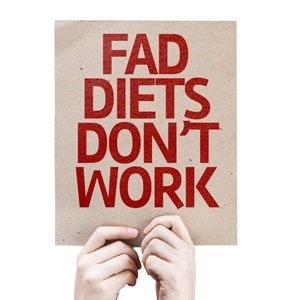 No Diet Day – stay clear of fad diets!